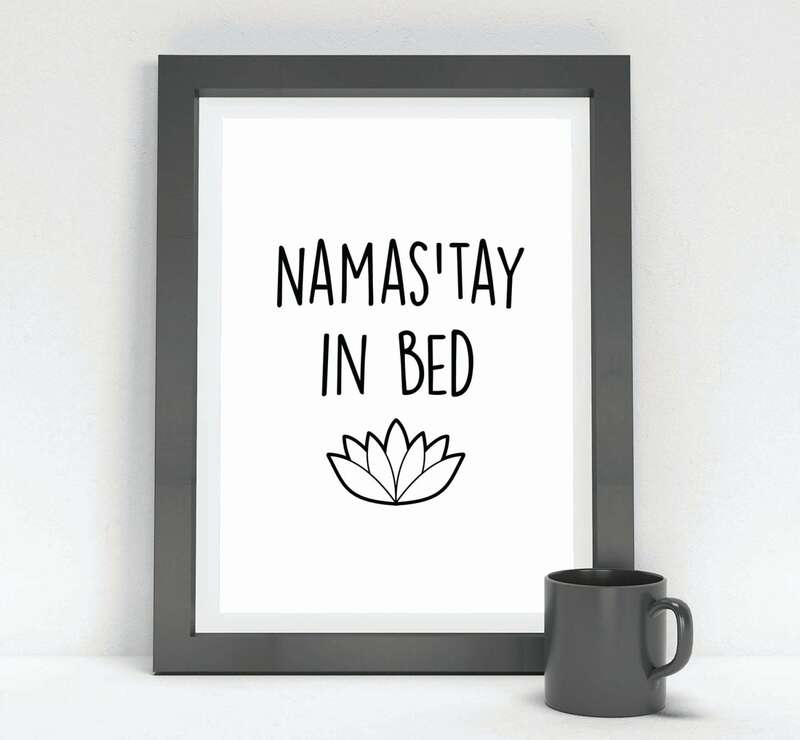 Who else wishes they were still in bed right now? Please don't tell me I'm the only one! Even though this weekend was far more relaxed than last weekend I am struggling without having that extra day off. It probably doesn't help that I went to the gym this weekend for the first time in like 2 weeks so I'm super sore this morning. Ok, enough whining! Let's jump into my weekend recap (the one with all the food) with Biana and get this week started. 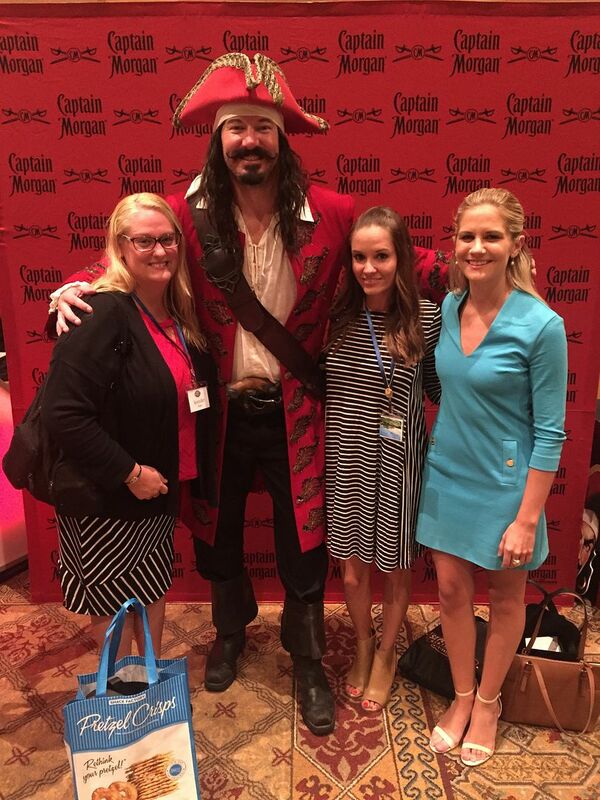 Ok, technically I'm starting out this post with a picture from last Tuesday at my conference but I had to share my picture with Captain Morgan. The guy was hilarious and fun and I think I should totally be a pirate. Maybe in a future life? Ok moving on. Friday was my first work from home day. My "new work schedule" allows me to work from home two days a month to get caught up on everything completely uninterrupted and it allows me to not have to drive the hour in and home. I got SO Much done on Friday. It was amazing. I even manage to meet up with some former coworkers for lunch and pick their brain about a few people they used to work with that applied to my new coordinator position. Friday night we tried out a new pizza place with NY style pizza and it was SO good. I will definitely be ordering from them again soon. 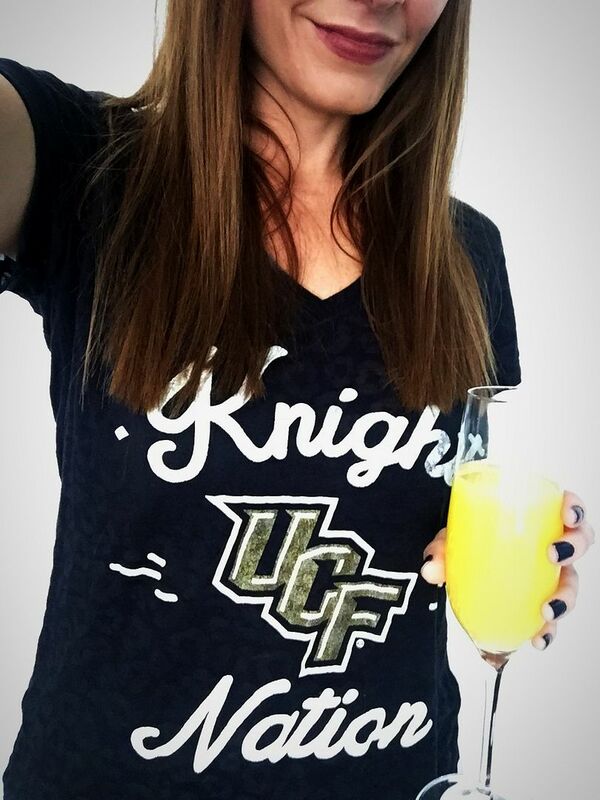 Saturday I was up bright and early, headed to the gym and then ran a few errands before the UCF game at noon. I made brunch and had mimosas for the game. Unfortunately Michigan crushed us but I'm glad we managed to at least score and we got paid a ton to go there so that definitely softened the blow of losing. The rest of the day Saturday was spent eating and watching more football. Sunday I got all my errands out of the way early so I could have the rest of the day to relax and watch yup, you guessed it. More football! We headed down to a local bar for the first round of games to watch my Bengals barely beat the Jets and unfortunately watch the Jags lose to Green Bay. After the 1 pm games we headed home, made dinner and relaxed for the rest of the evening. I wish I could work from home here and there. Sometimes I feel way more productive here than I do at work with constant interruptions, meetings, etc. Although for me, it's hard to do therapy with kids from my house lol. I'm glad the rest of the weekend was full of fun, and yes I wish I was still in bed right now. So badly! So much delicious food! Working from home is such a nice treat when you have to go in all the time. And yay for football season! Have a great week! That pizza looks really good. I miss NY pizza SO much!!! Working from home sounds great too. We have half-days once a month but we can't use them on a Monday or a Friday. Boo to that. Just kidding haha. Anyway, glad that you had a fun weekend and have a great day today! now i want that bacon haha. looks like a great weekend indeed! you had all my fav food groups. queso, pizza and mimosas! hehe. and so nice we could meet up yesterday even for a little! happy monday! It's always BRUTAL coming back to work after a long weekend/short week! 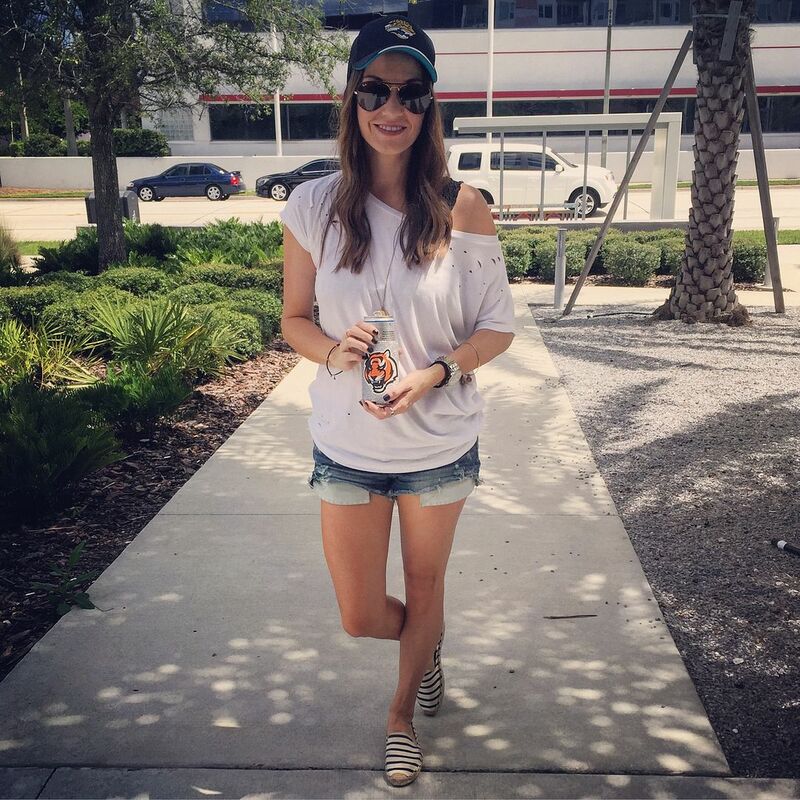 But seriously--how cute do you look in your striped dress with Captain Morgan?! So fun! Mmmm so much good food that all looks delicious! Hooray for working from home some! Your work event looked so fun last week! I bet you're happy to have those couple work from home days now. Glad you had a good weekend of football and yummy food! All that food looks so yummy! And I definitely wish I was in bed right now too-haha Hope you have a great week ahead! Glad your work event went well. That is so great that you get to work from home twice a month. I didn't realize you had such a long commute, that is tough. The constant interruption when you are in office can be so distracting. Although, for me, it's the loud people. People love to talk outside my office and it drives me batty. Sounds like it was a fun weekend! That's awesome you found a new pizza place. 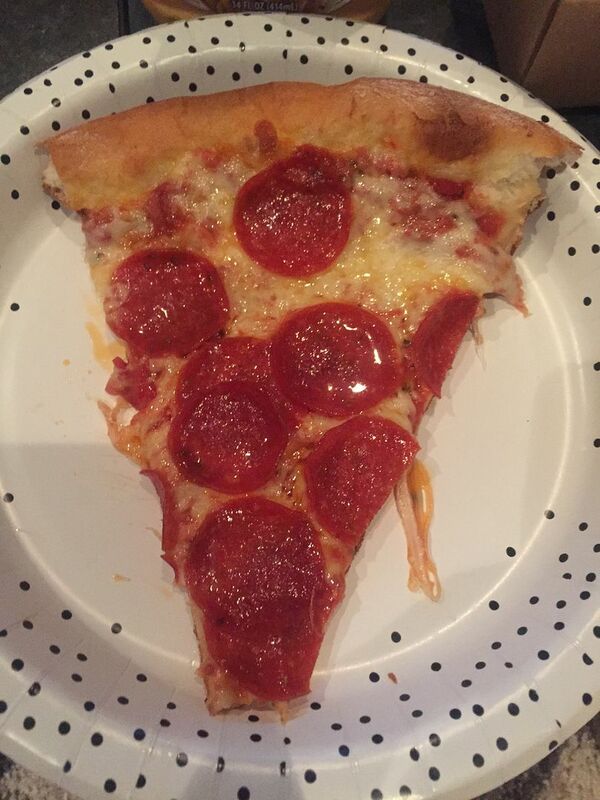 You can't beat the NYC style pizza, it's just the best! Have a great start to the week! This looks like the perfect weekend of food, football, and friends! And yay for getting to work from home a few times a month- it sounds like you were extra productive! Totally with you and wish I was still in bed this morning!! 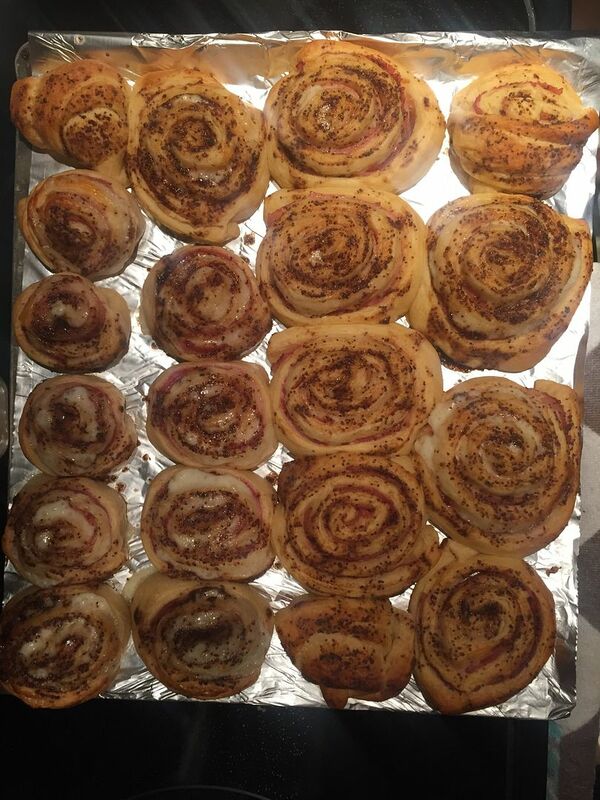 Your food from this weekend looks amazing! All this food makes me want to go off my Whole 30 and go eat some pizza! Always love hearing about your weekend! Happy Monday! Oooh totally craving that pizza right now! Our weekend was full of football too...love it! Your schedule sounds nice...wish I could work from home a couple of days a month. LOL! Totally wish I was still in bed...with some of that pizza. Haha! How great that you get to work from home twice a month! It's so worth it! Looks like a great weekend and lots of football! Football weekends in the fall are just the best!! So glad you got lots of time to relax and unwind! And your Captain Morgan pic is so fun! Love that conference pic! Your new schedule sounds nice. Mexican food is my favorite! We had it this weekend too. All of this food looks amazing right now, since I'm eating healthy! I would kill for that pizza!! So happy to hear about your new schedule! Those few days off seriously make such a difference right? That's awesome that you get to work from home like that now! I always loved being at work when no one else was bc of no interruptions but at home would be even better! Definitely sounds like a fun and relaxing weekend! Love all the food pics, yum!! It's almost as hard to be a Bengals fan as it is to be a UK fan. Sigh. We're going to a game next month and i'm excited! I'm so jealous that you get to work from home, even if it's two days a month! I think I'd get so much done, too. That's really a great idea. Hope you have a great week! I LOVE the idea of working from home a few times a month. We have the option, but it's more of a if you're sick/the weather is bad option. Happy Monday - though, I am totally with you on wishing I could have stayed in bed! Our weekend was alllll about football too! Sorry your team lost :( That bacon... are you kidding me!??! This morning was most definitely a struggle! And I'm going to need alll the food now! LOL i have to confess, i stared at that pic of the pizza for a long time...i miss pizza so much!! YES! Captain Morgan...haha, how fun! I wish I could work from home a few days...the days I need to do Social Media promotion, working on schedules and planning for weddings...I get so interrupted non stop at the office and could totally get days of work done in one day...only to dream ;) Hope you have a great week girlfriend! Those food pictures though! Yumm! Working from home is great! That is awesome that you get at least a couple of days to work from home and your work conferences look awesome! 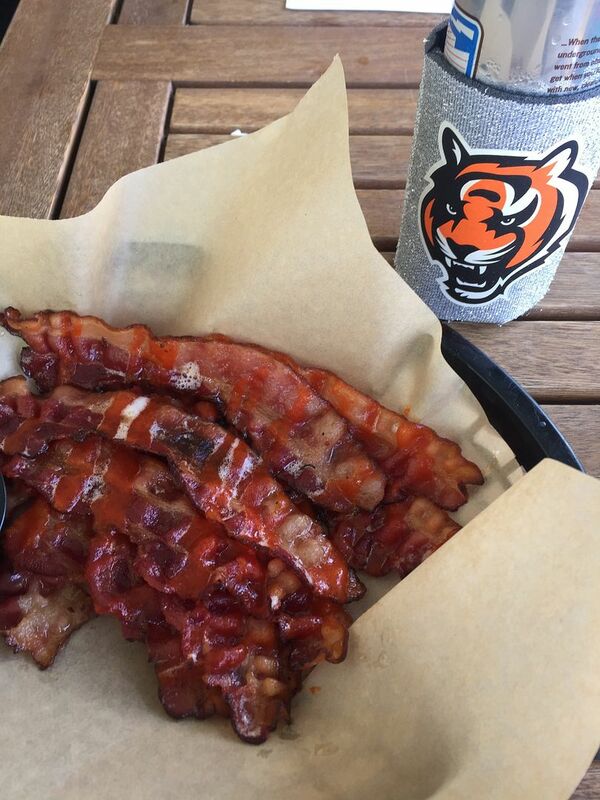 Also, is that Sriracha bacon?! I work partly at home, and partly travel to a few physician offices throughout the week. It's a good balance, and you can totally tell when I am working from home, because that means I have time to comment on blogs ;) Looks like you had a fab (and tasty!) weekend. I love new pizza places- there's a new joint that just opened in my neighborhood and I foresee being there ALL THE TIME because it was SO yummy. And working from home is the best, right? I always get SO MUCH done! I LOVE work from home days. I get so much done! 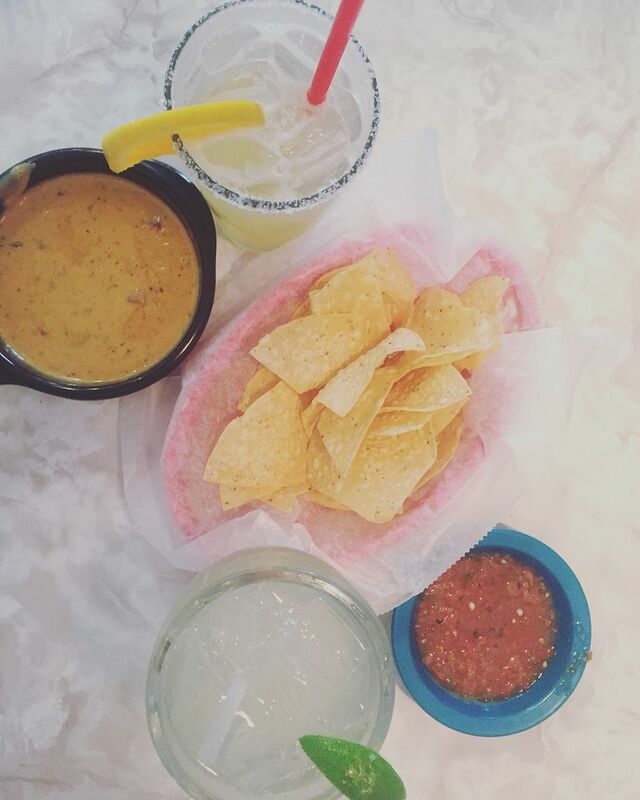 All the food and drinks from your weekend look like just what the doctor ordered for this workday!! Get me to the weekend! that's so awesome you can work from home a couple days! i can't which is both good and bad. i love when we get snow days and are told to do as much as we can from home and i'm like LOL OKAY BYE. that photo of you all and captain morgan is fabulous. you should definitely be a pirate! Get daily suggestions and instructions for making $1,000s per day FROM HOME for FREE.